The latest promotional video from Tokimeki♡Sendenbu has their name in the song title! I’ll just call this one “TokiSen no VICTORY STORY” for short … I can’t keep typing that title. “TokiSen no VICTORY STORY (ときめき♡宣伝部のVICTORY STORY)” Puts the girls in school recruiting for their club: you know- pass out a few flyers to the new kids, meet them on the roof for an intense training camp, etc. All of this work culminates in a gym dance shot spectacular flanked by their schoolmates bearing shiny pom poms. The idol pop of “TokiSen no VICTORY STORY” is fun times with keyboard sounds straight from the Main Street Electrical Parade and guitars blaring under a booming beat. Of course, I enjoyed “TokiSen no Victory” immensely. 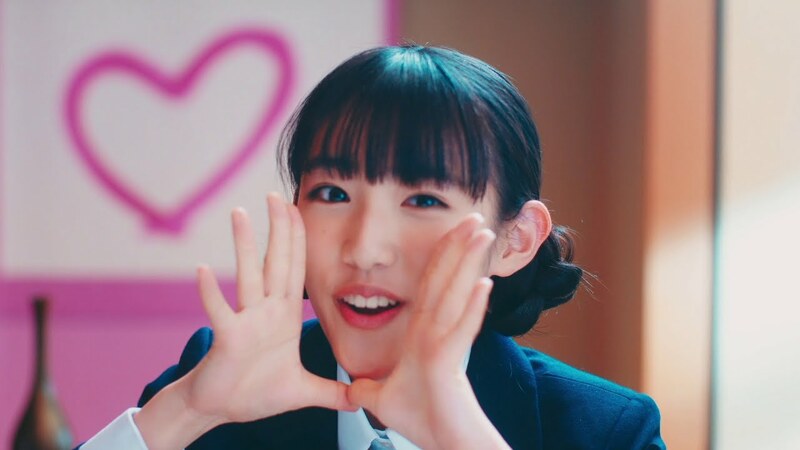 It’s an enjoyment bolstered by the freshness of TokiSen (the group) and the enthusiastic faces the girls pull throughout the PV. Thumbs up on this one, gang. The Avex debut “Tokimeki♡Sendenbu no VICTORY STORY / Seishun heart shaker” will arrive in stores on April 10, 2019. Tokimeki Sendenbu (ときめき♡宣伝部) is a Japanese idol group formed in 2015 as part of Stardust Promotion’s Section 3. They are also known as TokiSen (とき宣). Tokimeki Sendenbu released their major debut single “Gamba! !” (ガンバ!!) on November 9, 2016 under Universal Sigma. The group re-debuted under Avex on April 10, 2019 with its fourth major single overall, “Tokimeki♡Sendenbu no VICTORY STORY / Seishun heart shaker (ときめき♡宣伝部のVICTORY STORY / 青春ハートシェイカー)”. 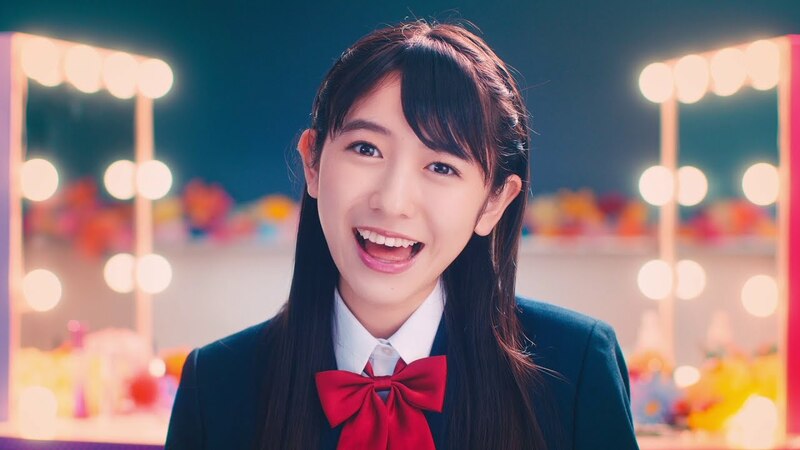 Tokimeki Sendenbu’s current lineup includes members Tsujino Kanami (辻野かなみ), Fujimoto Bambi (藤本ばんび), Sakai Hitoka (坂井ひとか), Koizumi Haruka (小泉はるか), Yoshikawa Hiyori (吉川ひより), Ann Julia (杏ジュリア).